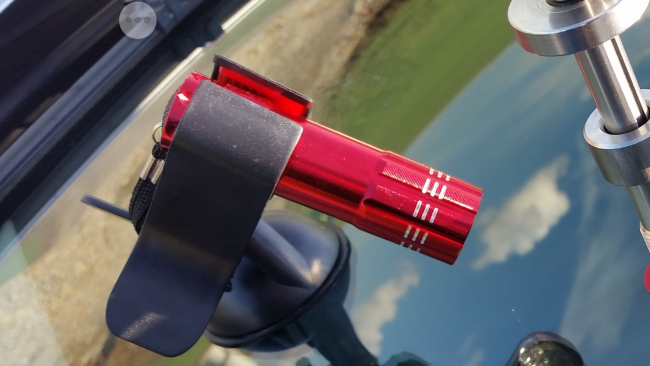 A ONE MINUTE curing solution for pit fill curing and for curing windscreen repair whilst under pressure. 9 LED's which offers a quick and efficient curing solution whilst working from common AAA batteries (3). No more connecting to 12 volt power sources, no more trailing cables, no more up and down ladders whilst working on commercial vehicles and it works with most windscreen repair kits on the market.